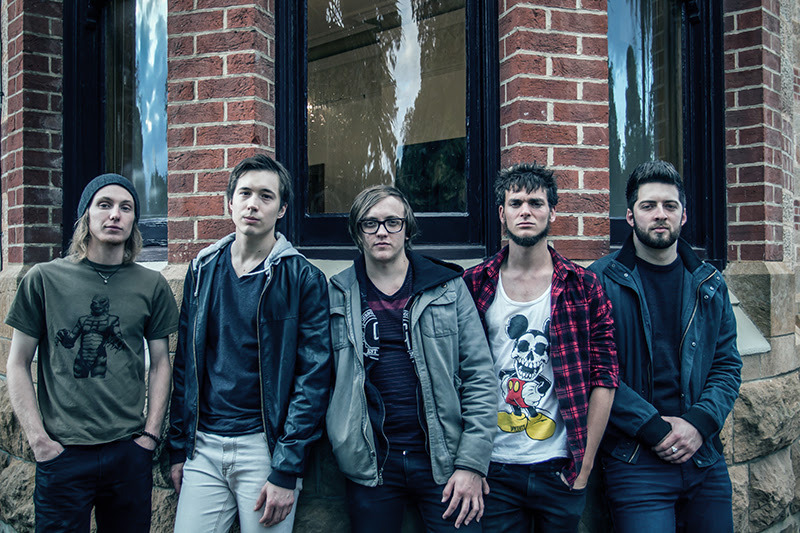 Adelaide five-piece Walking With Thieves have released their latest single ‘Take the Dark Way’. Their latest release captures their intensity and drives hard from the outset. The song builds with purpose and poise, channeling the band’s energy and genuine love for music. With influences such as Mastodon and Queens of the Stone Age, ‘Take the Dark Way’ is at the same time emotional and has a heavy strength that shines through a massive wall of guitars. Winners of the National Campus Band Competition for 2012, the band has continued to bring an uncompromising passion and integrity to their performances, qualities that earned them a support slot for Aussie Rock legends The Angels. The five-piece took this experience with them to the studio to deliver their debut EP, ‘What’s Left Of Your Head’, which was unveiled at their own sold-out Fowlers Live launch party.